1 in 5 cars fail their first MOT test. If your car is older than three years, an annual MOT is required to show that your vehicle is roadworthy and meets a range of safety and environmental standards under the DVSA (driver and vehicle standards agency) regulations. Preparing your car for an MOT will improve the chances of your pass rate, and with these tips from Exminster Garage, you’ll get your vehicle back on the road in no time. What is covered in an MOT test? Give your car a thorough clean inside and out, MOT certificates can be refused if a car is too dirty! 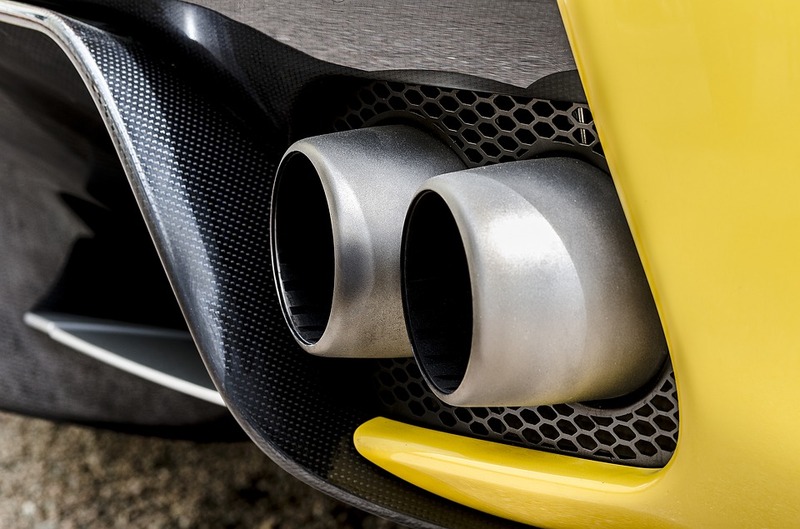 Listen out for any rattling noises when running your vehicle as this may indicate problems with the exhaust system. Check your tyres for damage and assess whether they meet the minimum tread depth of 1.6mm, if they do not, getting them replaced before your MOT will ensure that you pass this section of the test. Exterior bulbs are working, renew any failing bulbs. All light lenses are free from damage and cracks. 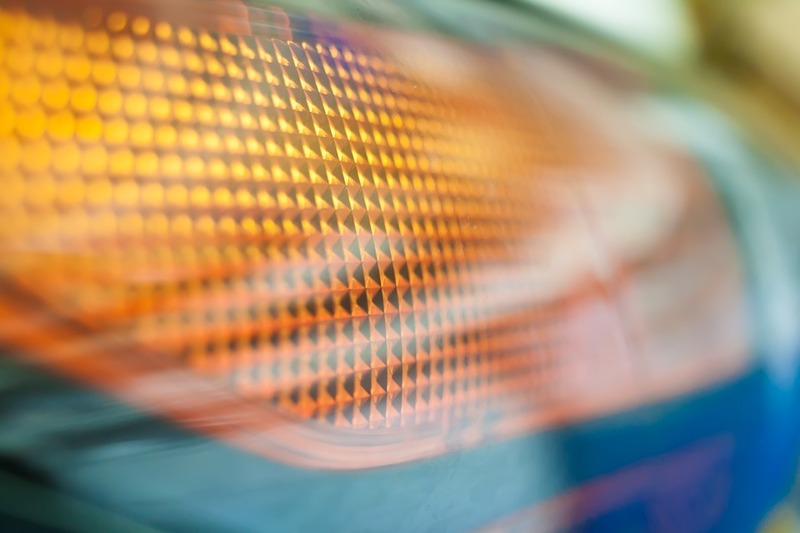 Headlights, front, rear and side lights, all indicators and number plate lights must be checked. Ensure that number plates are well secured, clearly visible and appropriate for the year of your vehicle. There should be no signs of sharp edges, your bumper should be completely secure and you must be able to access all doors from the interior and exterior. Brakes are a vital component to the success of your road journeys, and ideally, these should always be checked by a specialist. However, there are certain aspects that you can review. 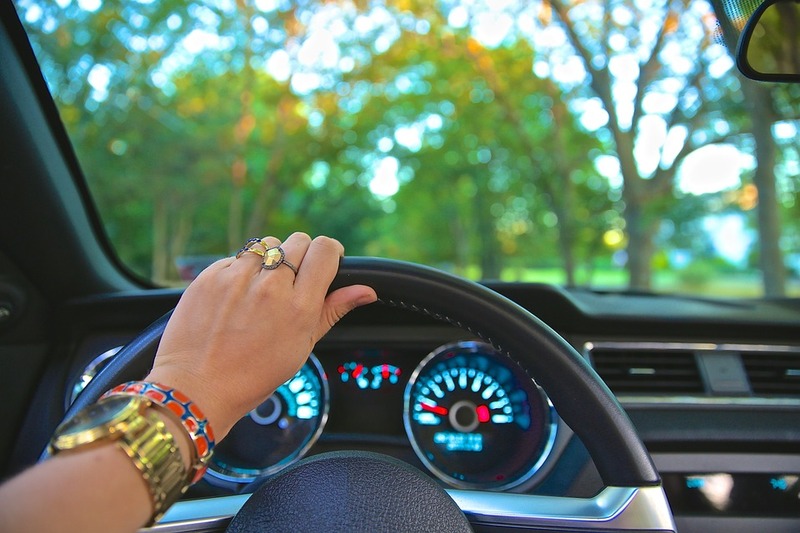 The most efficient way to check the steering of a car is by driving it. If you notice that it feels different to normal in any way, then getting it looked at before your MOT expires is a good idea. If your car has a steering box, ensure that there are no leaks. Listen for knocks or whining from the power steering pump when turning the steering wheel as both of these may indicate worn components. Always read the comments from your MOT passing certificate, although you may have passed, any advisories given will need to be looked at in the future. 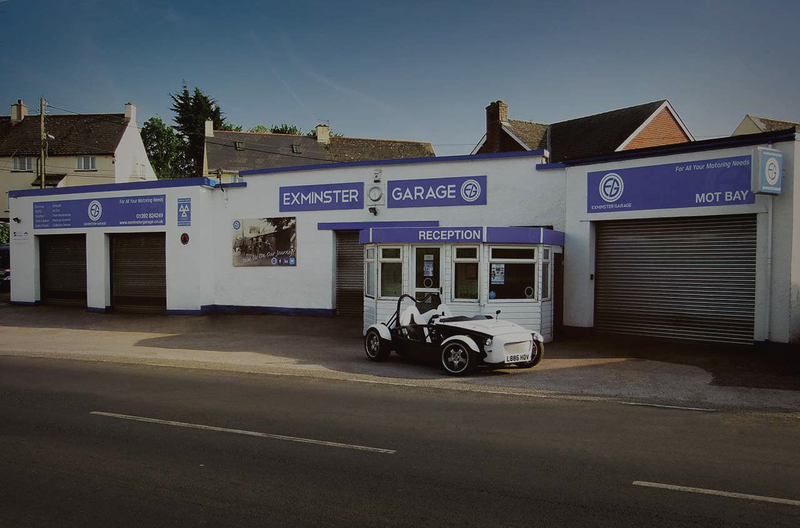 As a local Exeter car garage, we specialise in MOT testing and our highly skilled mechanics will advise you on the best actions to take to ensure your certificate of passing. If you are seeking a car service before your MOT test to bring it up to a standard before the test begins, we are equipped to carry this out. Call us on 01392 952896 or fill out our contact form to book your Exeter MOT test or car servicing appointment today.